Australia’s future marine scientists are getting a boost from a new training program set to transform CSIRO’s science research vessel the RV Investigator into a floating classroom. Male 2: We’d better move on. Male 6: Sifting black mud. The unique program will give students and trainers dedicated time on board the Marine National Facility research vessel Investigator and expose them to a range of world class scientific equipment and technology. The postgraduate training initiative is called CAPSTAN - Collaborative Australian Postgraduate Sea Training Alliance Network . The program is an Australian first and will provide a collaborative national approach to teaching future generations of marine scientists and mariners. Director of CSIRO Marine National Facility, Ron Plaschke, said the new CAPSTAN program provides a fantastic opportunity for Australian marine scientists. “This program provides practical training for students on board a multi-disciplinary ocean class research vessel,” Mr Plaschke said. The centrepiece of the program is Investigator, which can operate anywhere from the ice edge to the equator and study the deepest parts of our region’s oceans, as well as the atmosphere above. 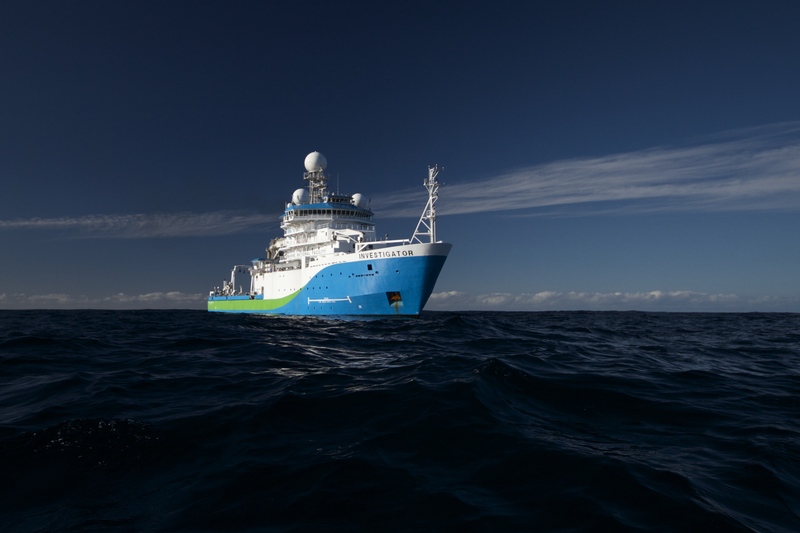 Research voyages in 2016 have already discovered undersea volcanoes, investigated climate change, mapped tectonic plate boundaries, found rare deep-sea creatures and provided important information to monitor changes in our ocean environment. Macquarie University’s Dr Leanne Armand, program coordinator for CAPSTAN, said this was one of the most exciting programs she has been involved with. 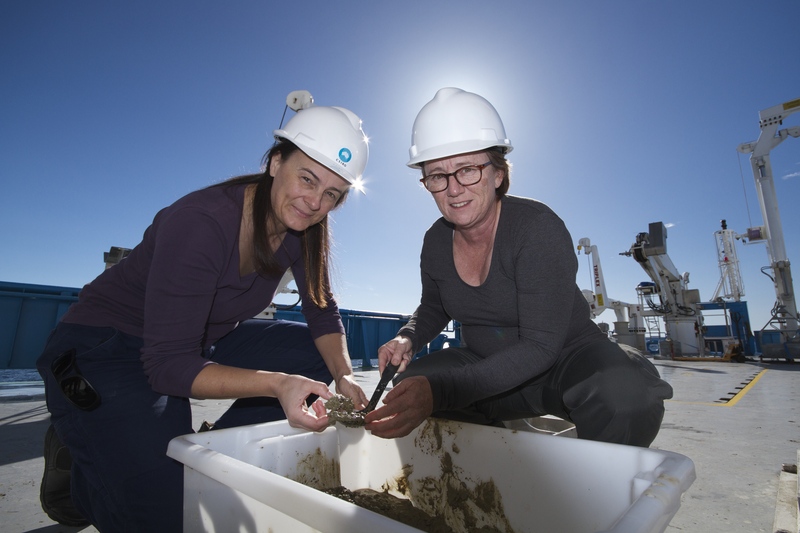 “We’re extremely pleased with this collaboration with CSIRO Marine National Facility, and this program will change the landscape of marine science education in Australia,” Dr Armand said. The CAPSTAN program will complement other marine science education activities that CSIRO provides including ship tours for students and a training program that will put secondary school teachers on board Investigator alongside scientists conducting marine research. Using Investigator’s high-tech capabilities, teachers and trainers on board are even able to share their experiences with students across Australia through live ship-to-shore video broadcasts. The education and training programs enabled by Investigator aim to help train future generations of Australia’s marine scientists and mariners, and inspire studies in STEM (science, technology, engineering and mathematics). “Enabling marine education and training is an important role not just for Investigator and CSIRO, but also for Australia,” Mr Plaschke said. “The students involved in CAPSTAN will be well positioned to become Australia’s future generation of marine scientists and mariners. “They will be the people supporting marine research and making discoveries that will help Australia meet future challenges in managing our vast marine estate." 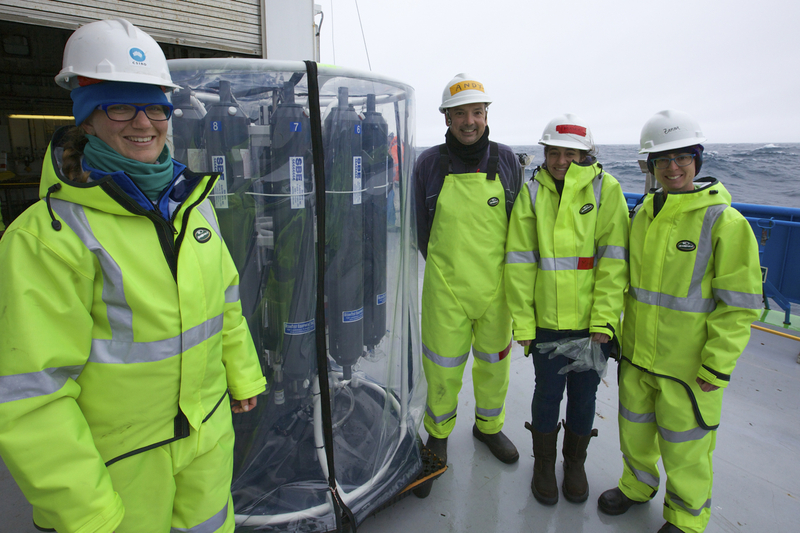 The first participants in the CAPSTAN program are expected to join a transit voyage on Investigator later next year. The CAPSTAN application process is expected to open in early 2017 and further details are available on the program website . Media are invited to a photo and interview opportunity at 1:45pm on Wednesday, 10 August at the CSIRO Marine Laboratories at Battery Point (on rotunda in front of Investigator). Ron Plaschke, Director of the Marine National Facility, will speak about the training opportunities Investigator enables and a photo opportunity will be provided with visiting Rosny College maritime students undertaking a ship tour.